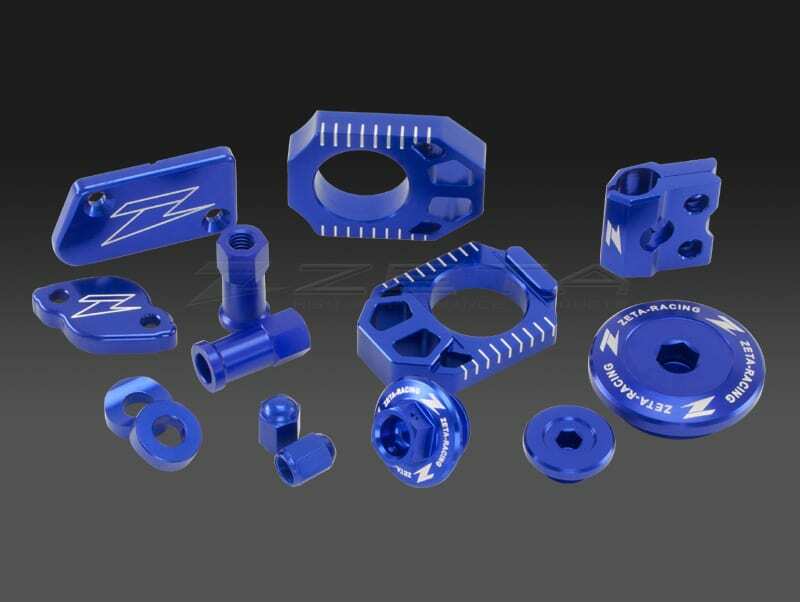 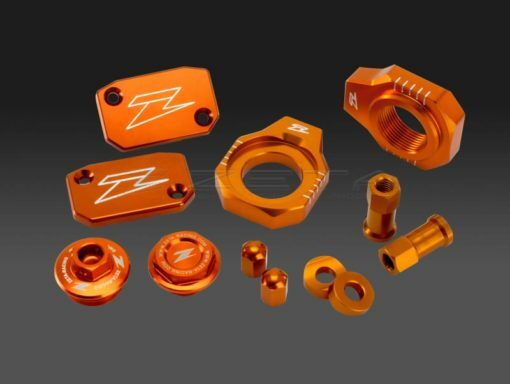 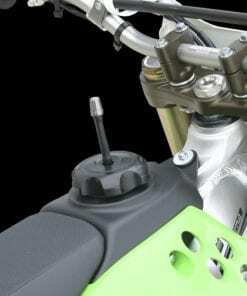 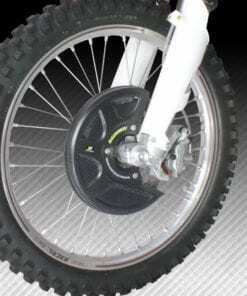 – Aluminum billet kit for MX bikes. 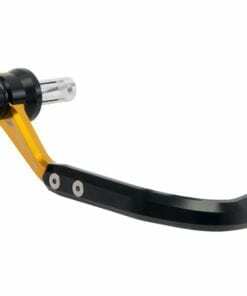 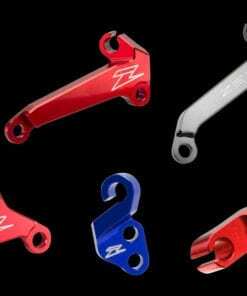 – One kit to give your bike the factory look. 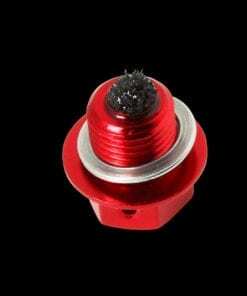 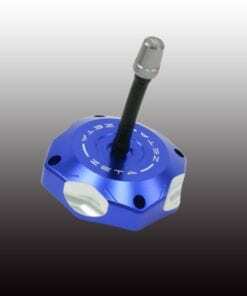 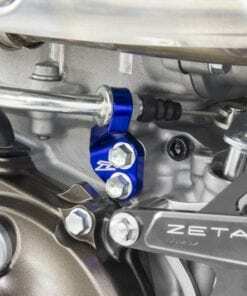 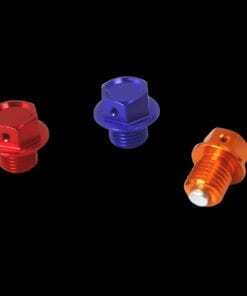 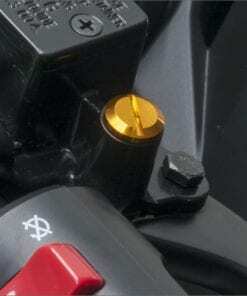 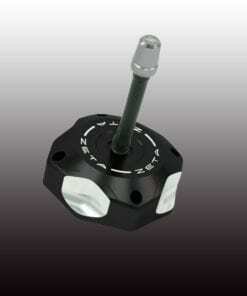 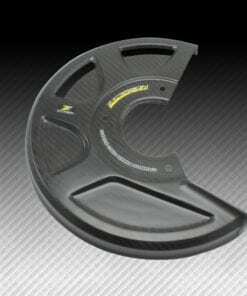 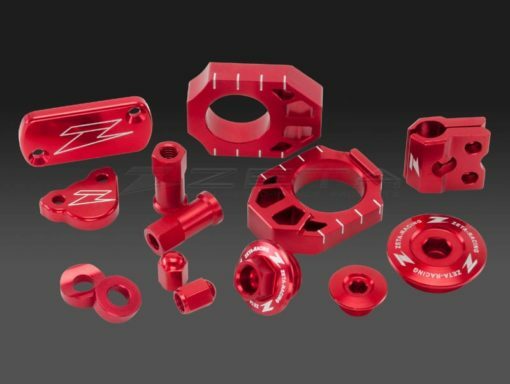 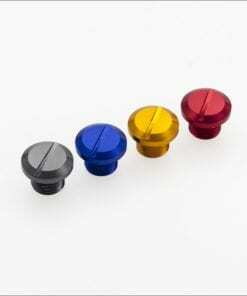 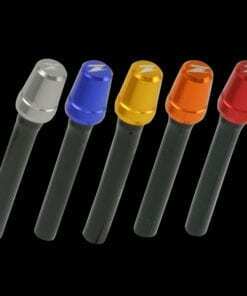 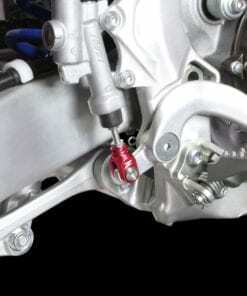 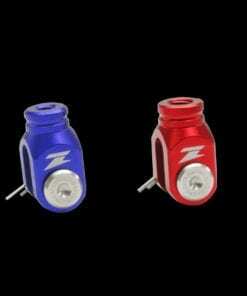 – Available in red and blue anodized parts kits.